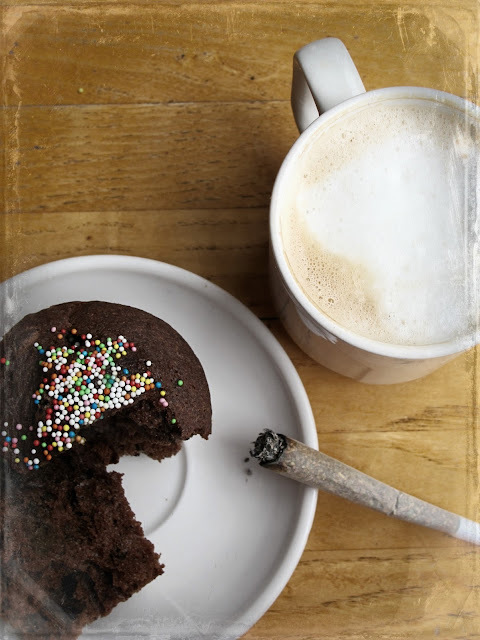 Just back from Amsterdam where I thought I’d do the touristy thing and have some space cake in a ‘coffee shop’ where, as most people know, it’s perfectly legal. On the border with Belgium however, only locals are allowed to go to coffee shops, to deter the drug traffickers and tourists from nearby countries. I had the most god awful period pains and a couple of puffs of a joint can be wonderfully relaxing. Cannabis can be helpful in a medical sense, but like everything, it should be used in moderation. What is worrying is skunk. One mental health nurse told me that the majority of admissions to a psychiatric ward from young people were due to skunk addiction. It really messes with your mood regulators. 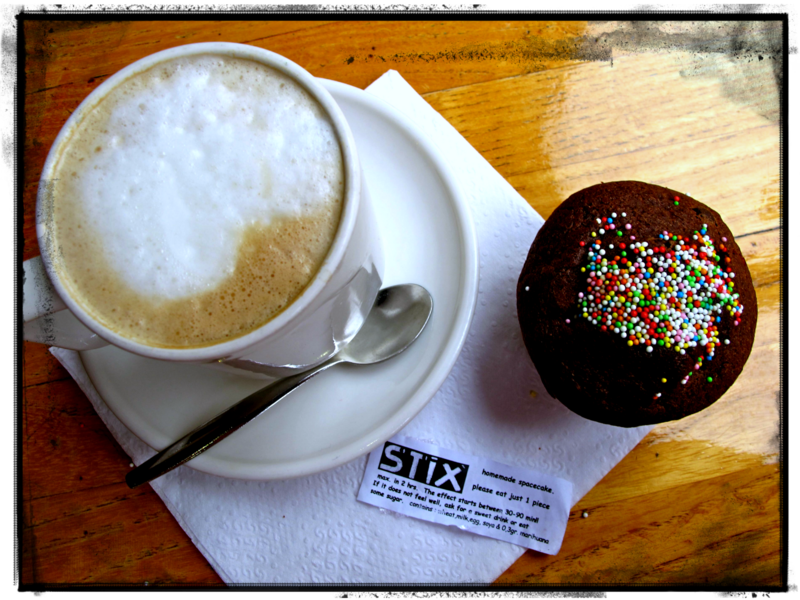 However on the table next to me, at Stix coffee shop, I saw a group of young men. One of them was very pale, in fact his lips were turning blue. He stood up, then collapsed. It was difficult to wake him and the bored looking coffee shop worker, slapped the kid around the face until he came to. I got this recipe from a young man of my daughter’s connaissance. He would sell them in the playground at school, at the Lycée Francais in London. What if a teacher bought one? I asked. Oh he had a system, said my daughter, he would have a normal brownie on top and offer them that. Anyway this young man is generally a superb baker and I asked him for his recipe. Do be careful. Only eat a bite then wait 45 minutes. You don’t want a ride that you cannot get off. Preheat oven to 170-180C and line a cake tin (s) with baking paper. Break up the dark chocolate and half the milk chocolate, into rough chunks and cut the butter into pieces (set aside a few chunks of dark chocolate for the chocolate chips). Place the butter into a bowl with your weed and bain-marie it until the butter has melted. Mix in your weed properly. If the THC doesn’t bind to the fat in the butter, your brownies wont get you high. Add the dark and milk chocolate chunks and bain-marie it all, mixing until it’s uniform. Take the bowl off the heat and leave it to cool. Chop the remaining dark and milk chocolate and the white chocolate into small chunks and set aside. Sieve the chocolate powder, flour, cloves, cinnamon and nutmeg into a bowl and set aside. Cream together the eggs, sugar and a few drops of vanilla essence until light and fluffy. This will take a while, the resulting mixture should be thick and nearly twice the volume of what you started with. Use an electric mixer. Fold in the butter, chocolate mixture gently to avoid losing the air you’ve creamed in. Better yet, add the creamed mixture to the chocolate bowl to minimise chocolate and drugs loss. You’ll end up with a swirly beige and brown mixture. Fold in the flour, chocolate powder and spices bit by bit. Mix until uniform. Mix in the chocolate chips and pour into the prepared cake rin, or pour into the rin and sprinkle the chips on top. Place in the oven and cook for 20-30 minutes. The centre of the brownie should no longer wobble when you gently shake the cake tin. If it does, it needs a few more minutes. Cool for about 20 minutes. Effects can take between 20minutes and 1.30 to kick in. Cool in the fridge for the last few minutes to get that extra fudgy texture. 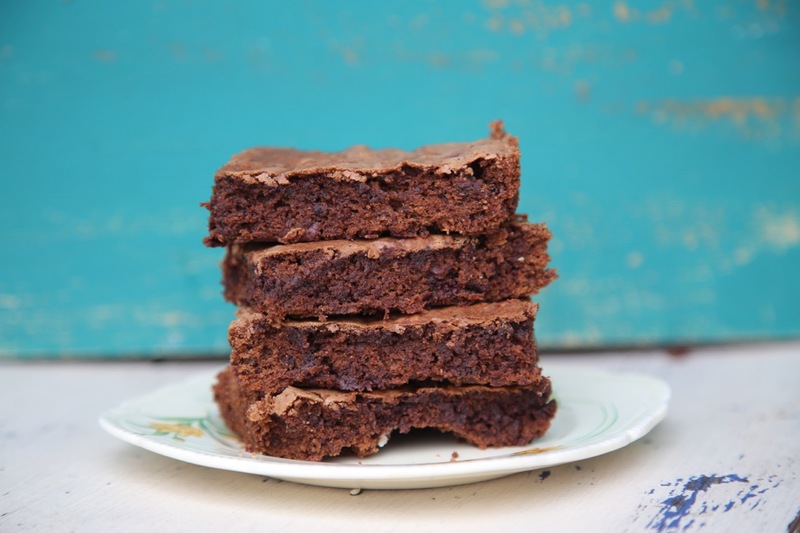 Avoid using large quantities of weed without raising proportions of other ingredients, as it changes the behaviour of the brownies in cooking. They tend to become too soft, fudgy and greasy. If using more than £25 to £30 worth, double the batch size. Do NOT use ‘cheese’. Silver haze works well. Next week: how to cook the perfect crystal meth from Breaking Bad. Only kidding! Can't stop smiling… I NEVER thought I'd see a recipe like this in print. It takes me back to the '70's. WAY TO GO Maan- far out! Love it ! You naughty girl ! All for the herb ! Jah ! These were gorgeous! I made them for a stag do, halving all the ingredients as I wasn't sure what degree of caner would be attending, and they went down very nicely. 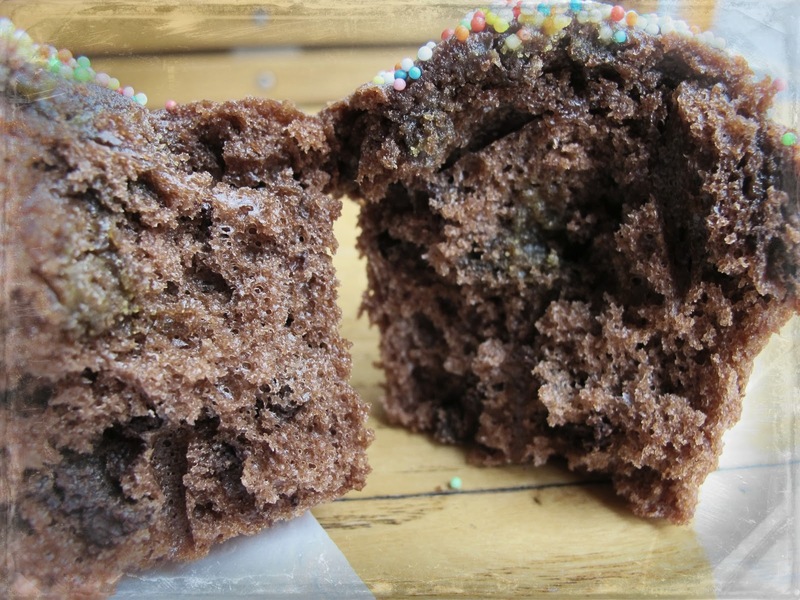 Rich and fudgy (unlike previous recipes I have used, where, as Sarah Millican put it, it was almost as if the recipe's author hadn't thought about the cake part at all) with a sweet woozily mellow high. Cheers! Ha, brilliant. Perfect for a chill out in this weather eh? i just made it ill tell u if it got me high or not 50 minutes laters when they are done . Well they can't be too bad. A fortnight later and she's still on 45 minutes. Let me know how they taste and if they do the trick. 1/8th of what? A Cup, A pound? You are clearly not a stoner. I beg your pardon for impuning your stoner rep. An 1/8th is an 8th of an ounce, approximately 3.5 grams. LOL! Brilliant reply Kerstin…..I have a load of left over Hash/Solid, which I was thinking of putting to good use….If you was using hash, would you double the amount? I can't see an 8th of hash doing much damage…..
can i use hash instead of weed? Would you double the amount? Haven't tested with hash actually. Why not cheese? I live in UK and we can't get anything else here besides cheese. What should we do in this case? (Recipe author comment) smoke it or bin it. Unless you're making a savoury weed recipe I would never use cheese because it will ruin the tasTe and consistency of your baking. Way to go! That is really a different recipe! Great tasting recipe, however it wasn't quite as successful as I'd like. So I figure i didn't infuse the butter and weed correctly. How long should I Baine-Marie the two together for? Maybe. Will ask original recipe creator. They're actually VERY different both in taste and effect. Hi suffering granny. Poor you. I do feel it should be legal for those in pain. Have you asked your doctor? My dad had bowel cancer last year and cannabis oil is supposed to be great for cancer. But can you get it legally in this country? No way. I can't tell you how to get it as I don't know. I have one friend who is a bit of a stoner and he has his sources (he suffers chronic back pain). I really wish I could help you. If you ever walk past someone and you smell it, do ask them. (Make sure it isn't skunk, I find that far too strong and I believe it's harmful. Skunk is not grown naturally.) I think it's ridiculous that someone of your age cannot legally buy a natural herb such as cannabis. If you go to festivals, often there will be someone selling brownies or weed. Can you ask your kids? P.S. I don't smoke, so it would have to be a cake. Thank you. These were terrible. Done to all the specifications, this just isn't for experienced stoners. I'd much rather have smoked all of the weed I put in them. Sorry you didn't like it. I didn't create the recipe but everybody else seems to think it's great. Hi, I'm only looking to make half a batch of these, so as well as halving the amount of ingredients should I halve the amount of weed? That's probably a good idea! Would it be just the same if I made it as a cake rather than cupcakes? haha I notice virtually all the comments are anonymous! They really ought to legalise it. It's now being touted as something that lowers your blood sugar therefore good for diabetics. A whole cake? mm have to test it I think. But it's brownies not cupcakes. I'll have to reshoot it. can you freeze some of the batch. Superb stuff. Funny and possibly very good – I'll tell you presently. But, what the hell is cheese, in this context? And I'm assuming that you use the solid stuff for this? That's what I've always thought of as # or rez (resin). The green stuff has always been herb or grass. Is that the common understanding? Love this recipe : ) I can't wait to finish my 24hour shift soon & get baking these spacey brownies! I am a weed smoker but I have never tried a brownie before. (Shock I know) i was searching the web all last night then this morning to find this one seems the most magical. I have just under a £20 bag to use, will this still have the same effect? I don't want to cook the brownies then be disappointed when there is no effect as you can imagine I'm super excited to try my first space adventure. As I know it's stated here to use around 3.5 grams. Love this recipe : ) kwerky photography too! I can't wait to get home & finish my 24hour shift soon to make these spacey brownies! I've been searching the web all night & morning to find the perfect recipe, this one just stood out as the most magical! 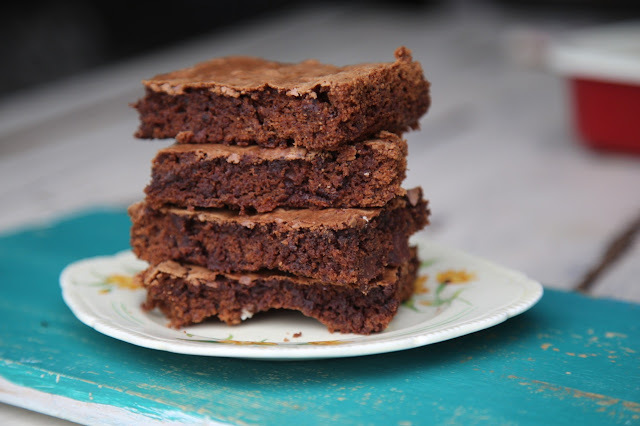 I'm a weed smoker but I've never actually tried or made weedy brownies, (shock I know). I have just under £20 worth will this still be effective? I would be so disappointed if I didn't go on a spacey adventure once I've made them. As I know stated it says to use around 3.5 grams. I've retested this recipe using solids grated up finely. I used an 1/8th for this recipe and they were really strong. I could only eat quarter to a half of a brownie. So I'd probably put less in. But I have to say they were delicious, to the point that you wanted to gobble the whole brownie but would probably regret if you did. OMG! Brownies are my all time favourite! I better get baking! I am a baking enthusiast and these kinds of awesome post inspires me a lot to make the delicious recipes in my air fryer . Haha, le lycée Français hein? Mon frère et mon cousin ont chopper leurs bac là-bas. Assez marrant d'entendre ça.